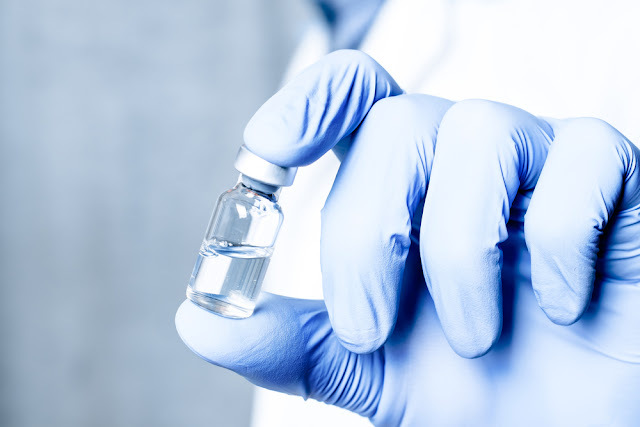 A new vaccine for patients with MS, called Xemys, is showing positive results in pre-clinical and clinical trials, and is soon to enter Phase 3 clinical testing. Xemys was developed by researchers at the Institute of Bioorganic Chemistry of the Russian Academy of Sciences and their colleagues. “Many laboratories around the world are working on finding effective solutions for the treatment and therapy of multiple sclerosis,” said Alexey Belogurov, PhD, senior research associate at the Laboratory of Biocatalysis of the Institute of Bioorganic Chemistry of the Russian Academy of Sciences, and the study’s first author, in a press release. Dr. Belogurov adds that, in Russia, the majority of drugs are purchased abroad with at a high cost. “It is obvious that, in order to solve social and economic problems, it is necessary to create high-quality domestic medications, and this is what we are now doing.” he said. Preclinical tests were performed in rats with experimental autoimmune encephalomyelitis, the animal model for MS in humans, where the positive effects of the three MBP fragments on immune cells were established. Among the selected fragments, one was seen to have a therapeutic effect in the early stages of the disease, whereas the other two prevent the development of pathologies in the remission phase. Combining all three fragments in a vaccine was found to be the most effective approach. A Phase 2a proof-of-concept trial, reported in Multiple Sclerosis News Today, also showed Xemys as effective in slowing or preventing disease progression and relapses. Specifically, at 20 weeks after study enrollment, seven of the 20 patients (37%) treated had no evidence of disease activity as measured by NEDA (No Evidence of Disease Activity) scores, and 16 (85%) were free of relapse. “The vaccines developed were tested in a series of clinical trials on healthy volunteers and patients suffering from multiple sclerosis. These trials were conducted at five national centers in Russia. We discovered that the drug is well tolerated, and has a very low probability of developing adverse events,” Dr. Belogurov concluded.